MGM Resorts has been making some big splashes on the East Coast, including gaining a license to build in Springfield, Massachusetts. Now, with one last approval from local regulators, MGM could see another complex built just miles from the nation’s capitol. 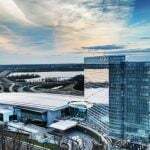 The Prince George’s County Council is expected to vote on July 21 in favor of approving the construction of a $925 million casino complex in National Harbor, Maryland, just across from Washington D.C. over the Potomac River. The venue, which has already received numerous approvals from local and county officials, is expected to be opened in July 2016. This final approval will come just months after MGM received the last of six casino gambling licenses offered by the state of Maryland. 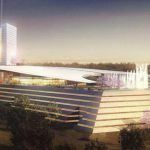 Groundbreaking on the casino could take place as early as this summer, and the company has already begun preliminary work on the site in anticipation of a smooth approval process. The relatively easy regulatory process has been aided by the fact that very little opposition has emerged to the project. 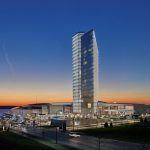 Pretty much everyone involved has been on board with the casino, which is expected to bring significant economic benefits to both Maryland and Prince George’s County. Where there are disagreements, they have been primarily based on the design of the casino, as well as exactly what the community will get from the revenues it generates. Concerns have been raised about the large LED video screens that are to be incorporated into the signage for the casino, with some saying they could be a safety hazard and distract drivers on the I-295 highway. 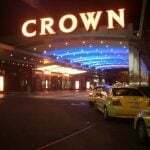 But the local planning board approved them, agreeing that they were an important part of the business and the casino aesthetic. That issue is the one hurdle MGM may have to clear at the County Council meeting, as many locals have complained about the size and scope of the signs, some of which are as big as 60 feet high and 100 feet wide. The proposal would put a major casino resort just minutes from Washington. MGM plans to build a one million square-foot facility, one that would include about 3,600 slot machines and 140 table games. There would also be a 300-room hotel tower, high-end restaurants and retail locations, and a concert theater. Once approved by the County Council, MGM would then be able to request the necessary permits to begin construction. The casino would join a small but vibrant development on the banks of the Potomac River. 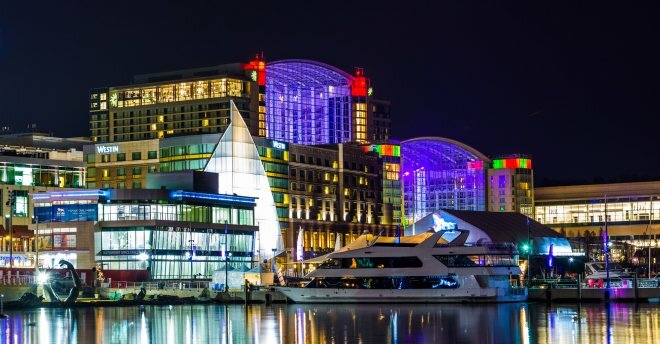 National Harbor first opened in 2008, and additions to the site have been ongoing ever since. The area, which covers less than two square miles, already has a convention center and six hotels, as well as many restaurants and shops. The Walt Disney Company has planned to build its own hotel resort at National Harbor, but backed out of the idea in 2011.